Ford engineers work to make the F-150 pickup better every year and push the competition to try to keep up on the performance front. Auto Start-Stop Technology is on all engines. And more engines feature the segment-exclusive* 10-speed automatic. Compared with the 6-speed gearbox it replaced, the 10-speed delivers improved overall performance, with enhanced acceleration at the low and mid ranges of the power band. 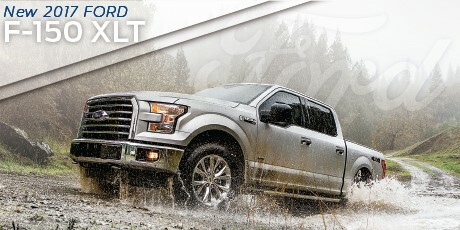 Visit your hometown Ford store today!